Thoughts: The recent Friday the 13th saw the arrival of Happy Death Day, a ho-hum low-impact entry in the profitable horror genre. The next Friday the 13th in April 2018 might have more of a humdinger in store and that has me interested. In the midst of growing comic book fatigue from audiences, Marvel and 20th Century Fox have taken a left turn and introduced some horror into their action packed universe. 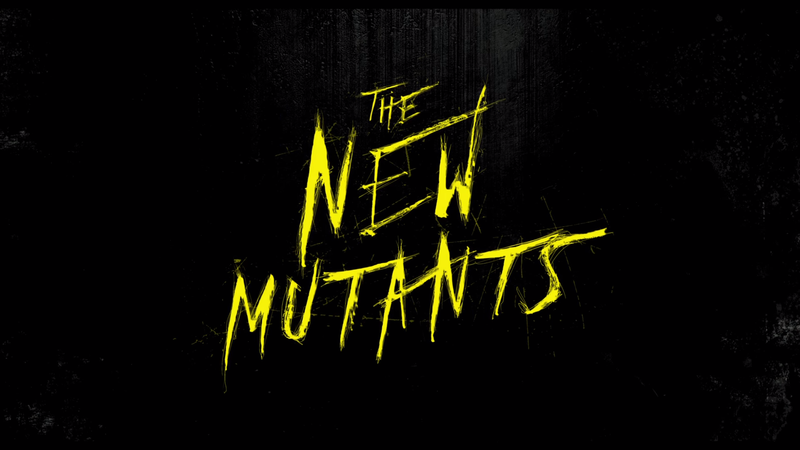 The New Mutants is the first release in an intended trilogy and it appears to have more scares on the menu than the X-Men series it was spun-off from. Directed by Josh Boone (The Fault in Our Stars) and featuring a nice supply of up and coming stars, I’m hoping this one pays off and other franchises take note.